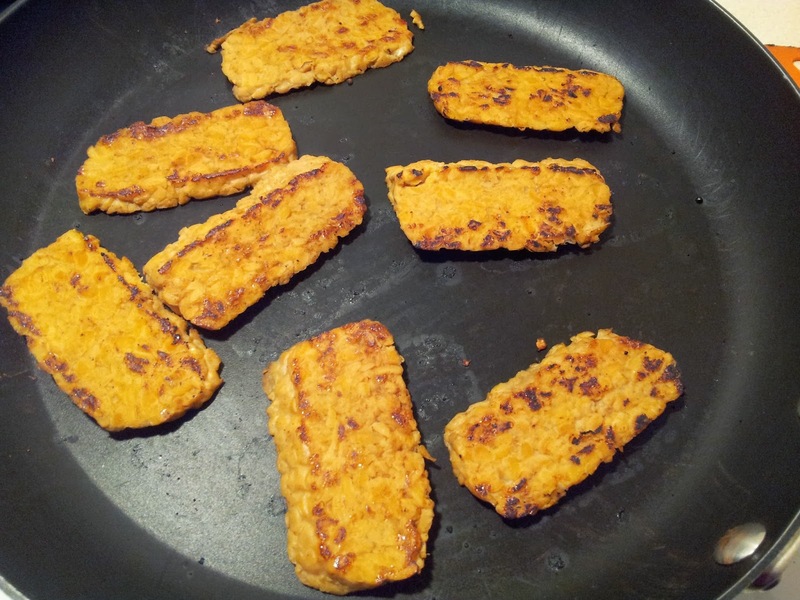 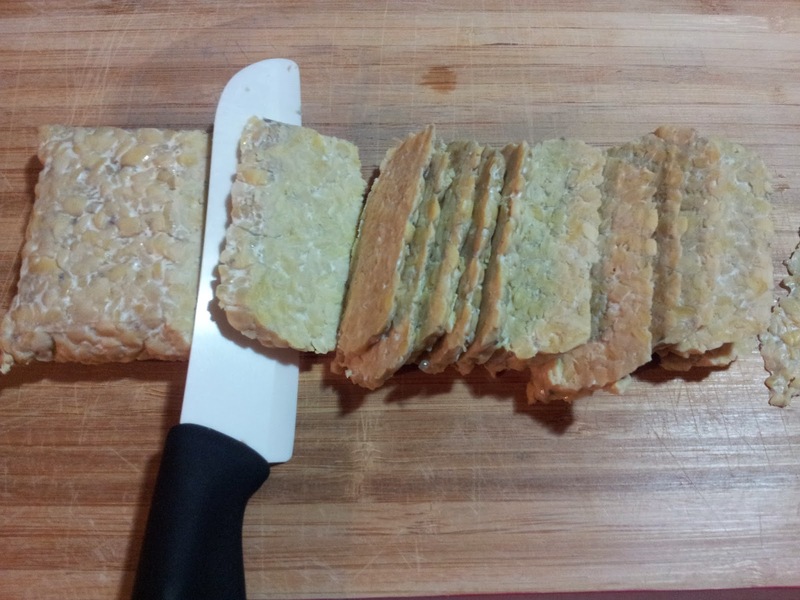 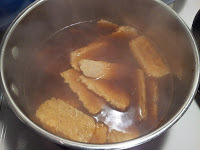 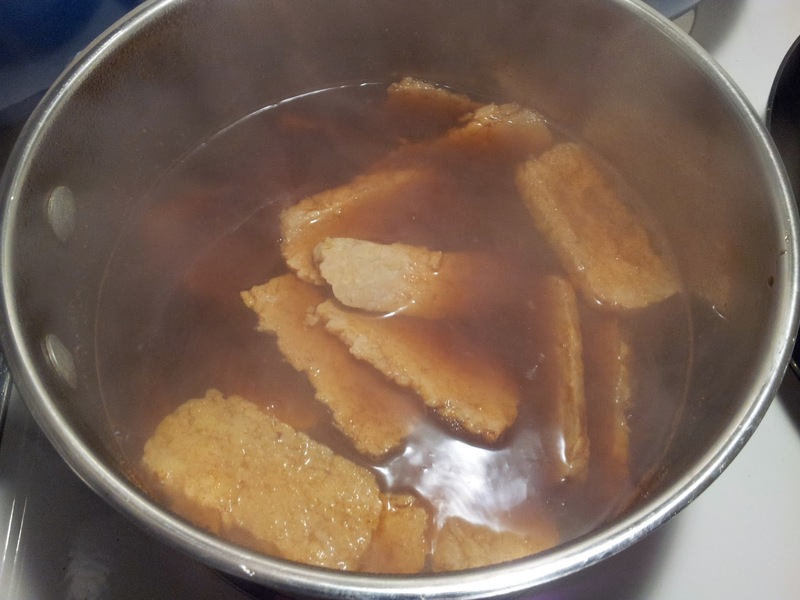 Hoff Thoughts: The Tempeh will absorb the marinade and swell, so don't go crazy with thick slices. Too much for one meal? No worries - these babies will keep in the fridge for a week!